This episode is part 2 of our 5 part series titled: Best of Horror by Corey! 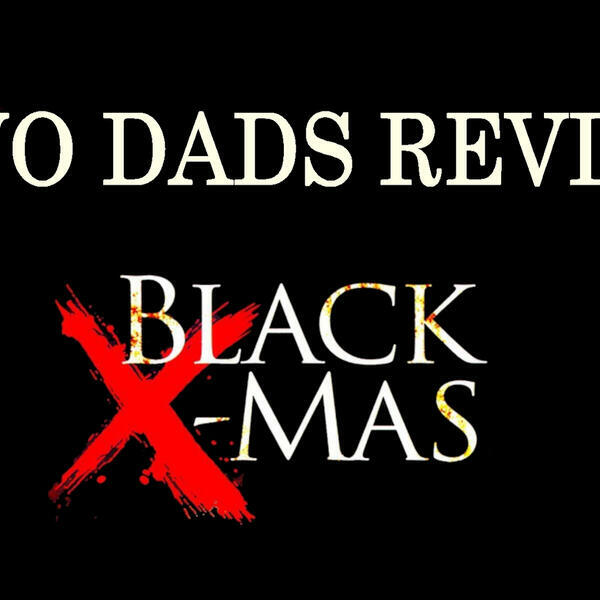 The Two Dads go into the 2006 version of 'Black Christmas.' Don't worry, we talk some about the original 1974 version as well. It is such a horror classic, certain elements had to be discussed. Also, if you are a fan of the Two Dads Rants, we start an official new segment for the show. We called it 'What Grinds our Gears" but we may find something more official to name it if we keep finding stuff to complain about. This weeks topics are Lootcrate, Adults riding kid roller coasters, and pulling over on the interstate. But we start the episode off talking about the great show: LETTERKENNY! Go find it on Hulu or elsewhere and watch it now. Remember to SUBSCRIBE, turn on NOTIFICATIONS, and SHARE! Thanks for listening!